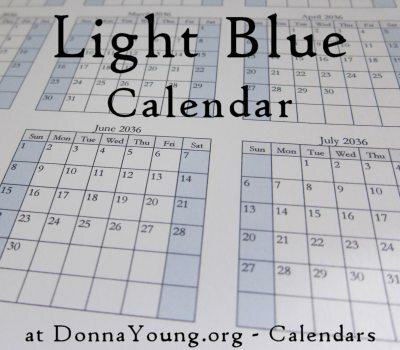 The Light Blue School Calendar is a 12-month calendar and start at these months: January, June, July, August, and September. Light Blue Calendars may be printed with a subscription or you may purchase the set of five calendars from the shopping cart. The Light Blue Calendar is an updated version of the Blue Calendar with a lighter shade of blue, finer lines, and the font is Garamond. The header reads, "Calendar for the Year: Month Year - Month Year". "Month Year" is replaced with the month and year that is on the file. Lab Sheets - While working one day I stumbled upon the lab sheets page and there, I rewrote, updated, and added lab science related files. Then I updated the old lab sheets. Standard Lined Paper. When I made these files, I used 3 standard rule sizes to measure the space between the lines. The sizes are wide rule, medium rule (college ruled), and narrow rule.